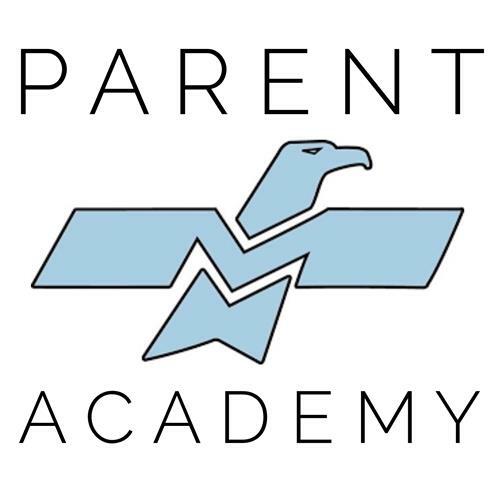 Mahwah Public Schools is launching the Mahwah Schools Parent Academy (MSPA) for the 2018-2019 school year. Topics range from curricular workshops, providing parents with an understanding of the academic programs in our schools to student wellness and safety workshops focusing on mental health awareness, online safety and cyber-bullying, vaping and Mindfulness. We are honored to partner with the Mahwah Municipal Alliance to bring such valuable programs to our Mahwah parent community. The purpose of the Mahwah Parent Academy is to provide our community with tools, resources, and education to support our students as they navigate the challenges that they face today both academically and socially.